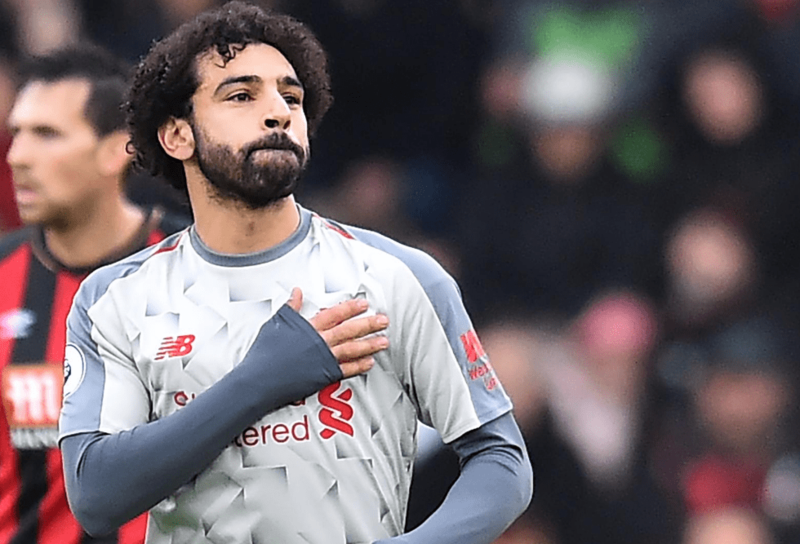 Liverpool superstar Mohamed Salah has set a club record by making the score 3-0 against Bournemouth in the Premier League match. It only took a few passes to get it through to him after Milner’s throw-in and the defenders had followed the ball, leaving him in a lot of space in the box. He kept his cool and curled the ball past Boruc and into the bottom corner to make it 3-0 for Liverpool. The Egyptian has now become the first Liverpool player since Luis Suarez to score 20 goals in all competitions in successive seasons for the club. Liverpool have won the last 3 home and away encounters scoring 11 times without conceding.